We're currently setting things up. You can talk about RIL/whatever on Discord, or see ntauthority.me for related information, including contact details. 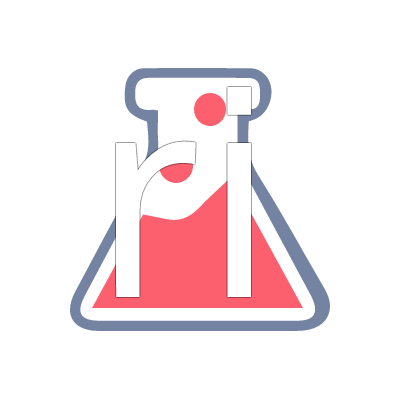 Referential Integrity Labs is a NTAuthority brand.